The album title is taken from the song of the same name. The song "Dirty Water" was written by the album's producer, Ed Cobb. Its Boston and Charles River references are reportedly based on an experience that Cobb and his girlfriend had with a mugger in Boston in the mid-1960s. As for the Standells band members, they were from Southern California and had never been to Boston before recording the song. 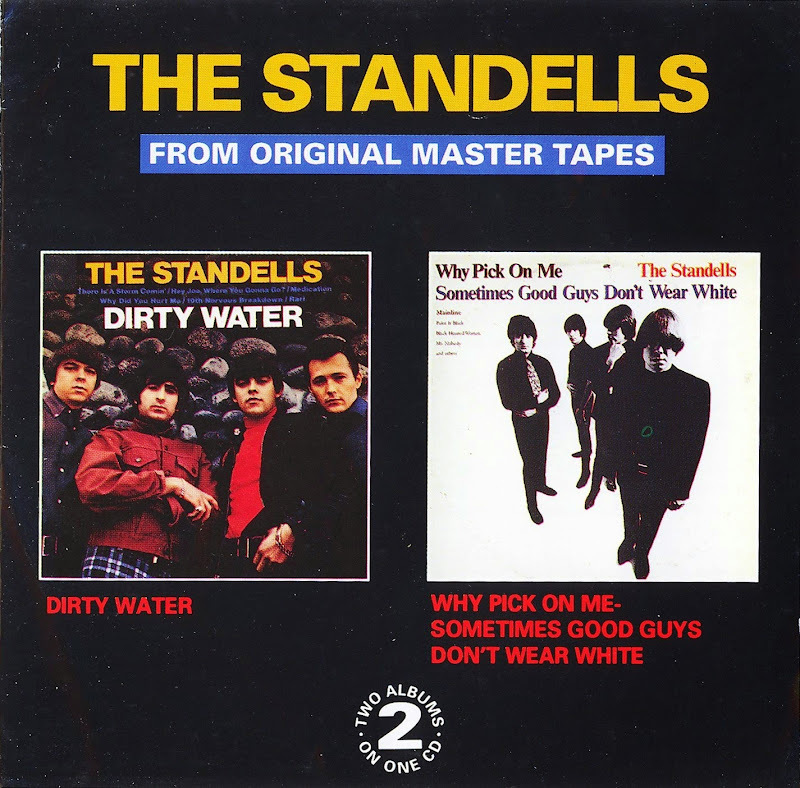 Prior to this album, The Standells had only released three singles and a live album: The Standells in Person at P.J. 's (1964). Dirty Water would become the band's best-selling LP, peaking at #52 on the Billboard charts, and #39 in the Cashbox listings. The "Dirty Water" single fared much better, peaking at #11 in Billboard and #8 in Cashbox.